High tea is not grannies sitting around, knitting and wearing fluffy big hats sipping teas in the backyard. As a lover of teas, especially high tea 🙂 I often venture into the city to try new venues. Today, I went to the Fairmont Royal York for a traditional British high tea adventure and I knew I’d be in for something special, something unforgettable and something irresistible. 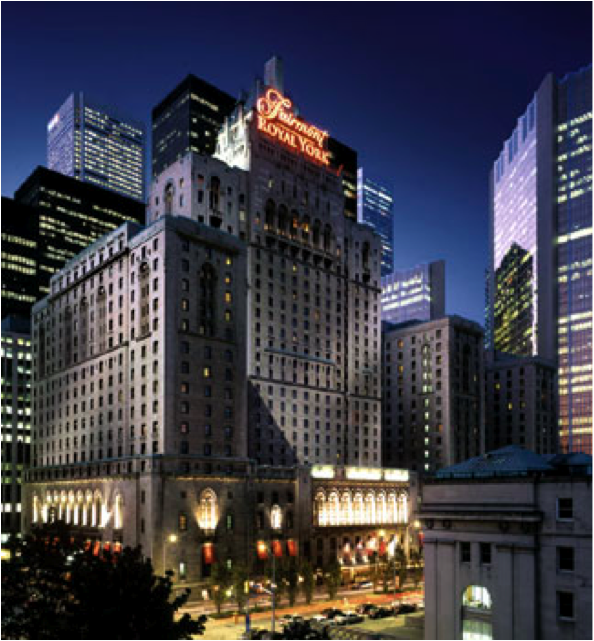 Who could have imagined with all the hustle and bustle in the finical district of downtown Toronto, there is a place where you can relax and enjoy a sophisticated and traditional British style high tea – The Fairmont Royal York Hotel. Assignment 4e: Perfect Summer Tea Time Recipe! Thinking of hosting afternoon tea parties for casual gatherings during the summer? Don’t want to do it in a traditional way? Well…HIGHTEAINSIDER has a perfect recipe for you! I am sure there are certain things in life that can be enjoyed by both sexes and Ice-cream is certainly one of them. How does an ICE-CREAM afternoon tea recipe sound? How are you going to spend your Father’s Day on Sunday June 17, 2012? Looking for a special way to celebrate Father’s day with your beloved ones? Why not tuck your dad into a great selection of sandwiches, delicious cakes and warm homemade scones along with a pot of tea or glass of wine! 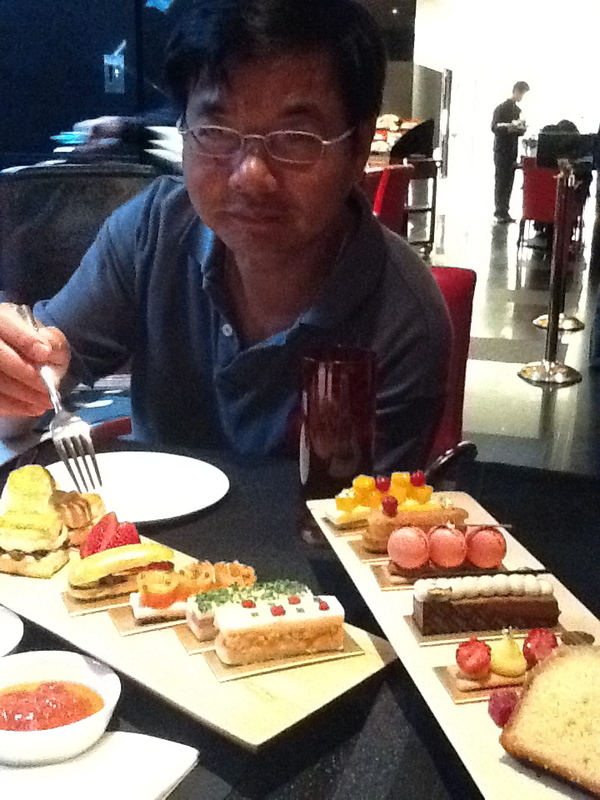 Instead of giving your dad a Starbucks Gift Card or #1 Dad mugs, I recommend – bringing your dad for a traditional high tea experience. 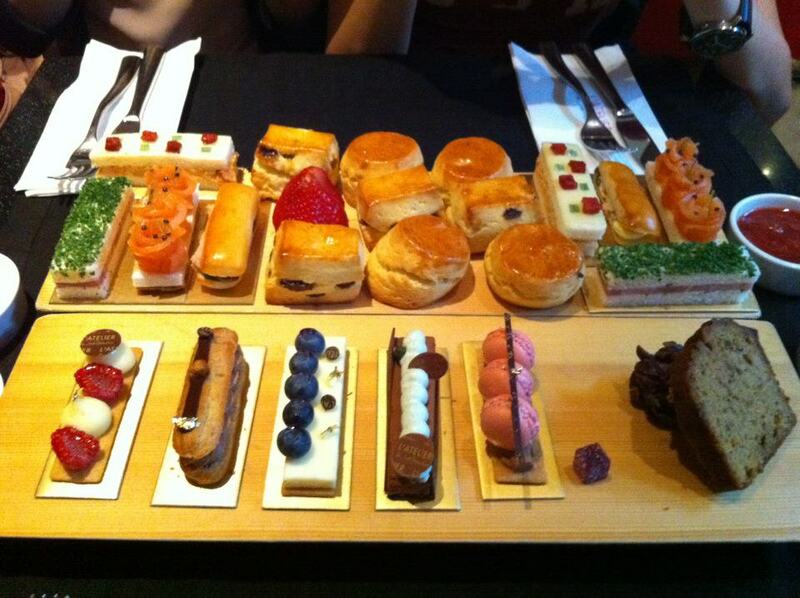 Hello again, my high tea lovers! So after a long day of studying with my best friends, Jenny, Hannah and Fanny, we desperately needed to sit back, relax and call for a TIMEOUT. 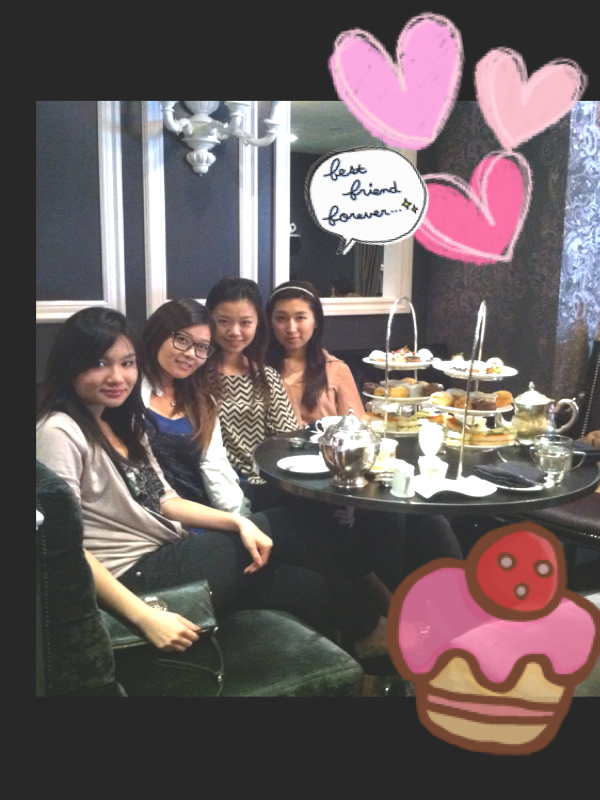 And what’s the best way to spend a late afternoon together with friends? Hannah suggested we try “Mo…What…Co”. Well, actually it’s “MoRoCo” (Sorry, excuse my best friend, who has pronunciation problems). A café located at 99 Yorkville Avenue, nestled right next to Sassafraz Restaurant. Afternoon tea also encourages an easy flow of conversation while eating delicious dainty sandwiches, handcrafted delectable desserts, and of course, sips of tea. 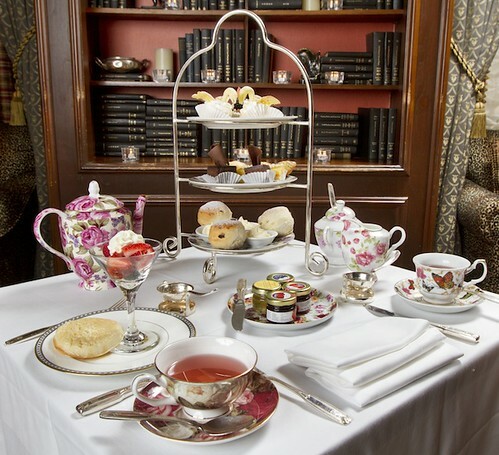 Follow me, all my afternoon tea-lovers for I will take you to the Windsor Arms Hotel, located south of Bloor Street West, between Bay Street and Avenue Road in Toronto for a tea for two or more!